Will 3D Satellite Mapping Save The Reef? Thanks to the implementation of state-of-the-art satellite imagery, the Great Barrier Reef will now be mapped in unprecedented 3D detail. 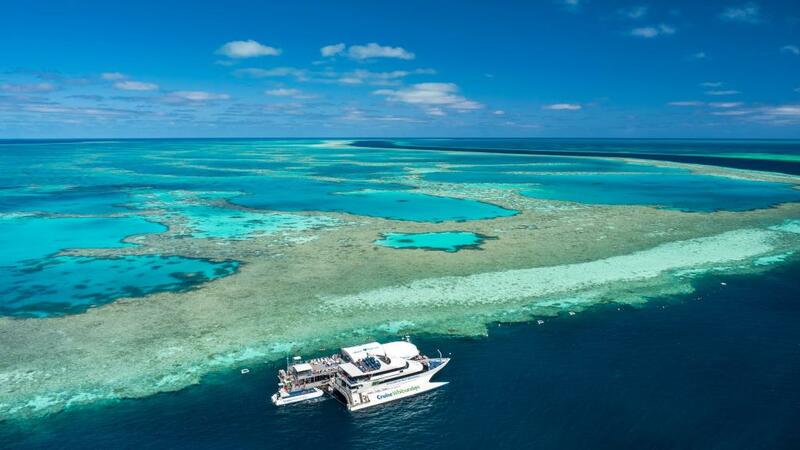 A recent collaboration between the University of Queensland and the Great Barrier Reef Marine Park Authority has led to the revolutionary mapping system that will enable data to be collected more efficiently and effectively. Dr Chris Roelfsema and Professor Stuart Phinn from the University of Queensland believe the technology is ground-breaking and essential. "The Great Barrier Reef is the planet's largest living structure, yet there are no biological or geomorphic maps of all of the individual reefs that make up the Reef," Dr Roelfsema said. “There have been several efforts to map the Reef since 1802, but today’s charts only outline the location of 3000 reefs that make up the Reef, lacking critical biological and geomorphological information. After three years of consecutive coral bleaching and rising water temperatures, scientists are looking to use this technology for reef monitoring and restoration. Great Barrier Reef Marine Park Authority's reef knowledge director, Dr Roger Beeden said the satellite system is revolutionary for reef management. "The mapping builds on more than 20 years of work by remote sensing experts and combines the knowledge of ecologists, Reef managers and citizen scientists," he said. “Developing detailed habitat mapping layers will assist enormously with how we manage the Reef and will underpin all future Reef monitoring and modelling. The satellites will allow scientists to build an extremely detailed picture of the reef up to 10 metres below the surface. “The maps will be used as a base layer in the development of a Reef knowledge system, which is the online visualisation component of the Reef 2050 Integrated Monitoring and Reporting Program," Dr Beeden said. The new mapping project will be rolled out over the next 18 months and the maps will be available in 2021.